Excellent price for bright & most effective floor plan in Superb & famed YALETOWN. Sit back & relax on your couch & enjoy the view of the city. 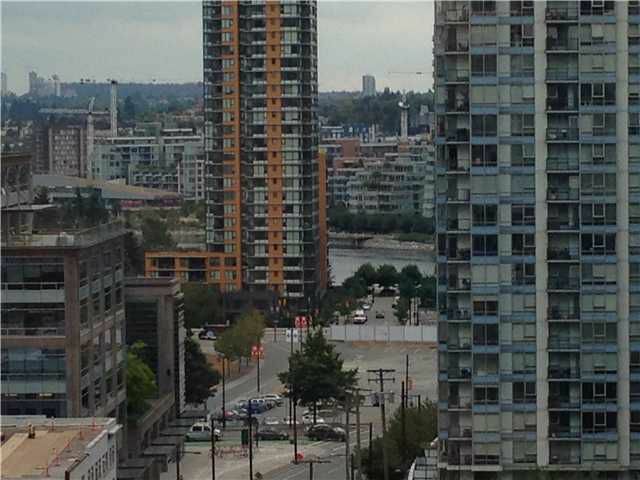 You also have access to the view of False Creek from living room. Highly noted buildingcomplete exercise facilities & 24 hours concierge. Few steps away from GM Place, SKYTRAIN, COSTCO & all popular shopping malls. It comes with 1 parking/1 storage. Currently rented for $1550. Great for investment or ready to move in.